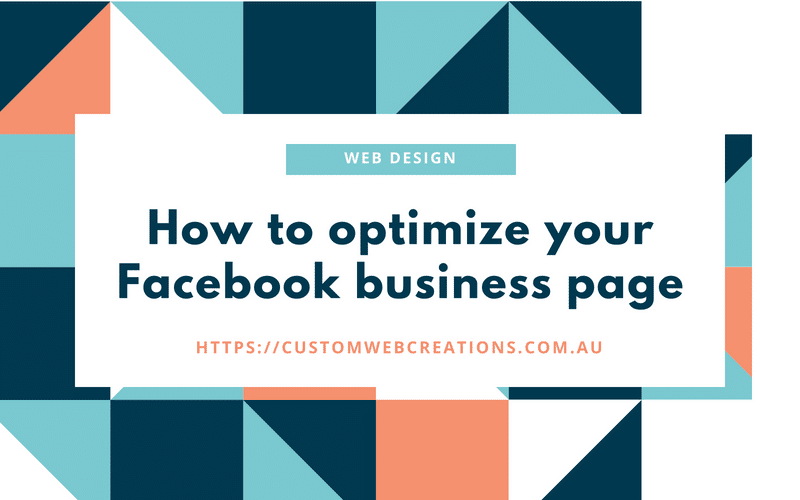 When setting up your Facebook business page, or even if you have had your Facebook business page up for a while, here are some great ways to optimize your page for responsiveness, viewer experience and getting your page more easily found on search results and social media. Using these methods will allow your page to organically reach further and increase your Facebook page and post getting likes and shares. It does take time, so don’t expect immediate results but it will in the long term get your Facebook business page the edge. The settings tab can be found in the upper right-hand corner of your Facebook page. Update Your Facebook Template to best suit your business description. 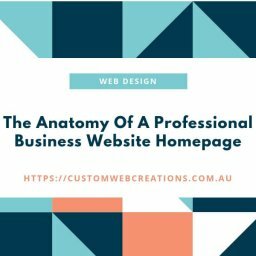 Updating your Facebook business page template allows your business page to best suit your client’s needs and expectations. It allows you to give them the best user experience, which in turn can increase interaction with your Facebook business page. Choices include Business, Services, Shopping, Venues, Politicians, Restaurants and Cafés, and the Standard template. Instructions: Settings, Edit Page, Edit Template. Make your choice and save. Verify your page in order to show up higher in search results. Verifying your page will ensure that it is found in Facebook search results and will also boost your pages ranking accordingly. Pages that are verified also give the user a sense of trust that your business is legit. Instructions: Settings, General, Page Verification. Then follow the prompt. This feature allows FB to suggest your page to people organically. This is also reached in settings. When people suggest your page to other people this increases your organic reach, when a person either likes your business or has used your business they can recommend your business to other people. Instructions: Settings, General, Similar Page Recommendations. Enable this feature and you’ll be able to automatically respond to people with a customized message. You can even add their name to the message as well. When editing or creating your About Us and Our Story sections, make sure you add keywords. Keywords are what Facebook uses to allow your page to be found in searches on its own platform and Google and Bing. For instance, if you own a shoe store add keywords like shoes, high heel shoes, online shoe store etc. You can edit all your info by clicking on the about tab on the left-hand side of your page while you are logged in to Facebook. The best way to market your Facebook page is to get a decent fan base. Getting people to like your page is essential and getting people to like your post is even better. When somebody likes your post all their friends on the timeline see it, and this increases your reach organically. Paid Facebook advertising. 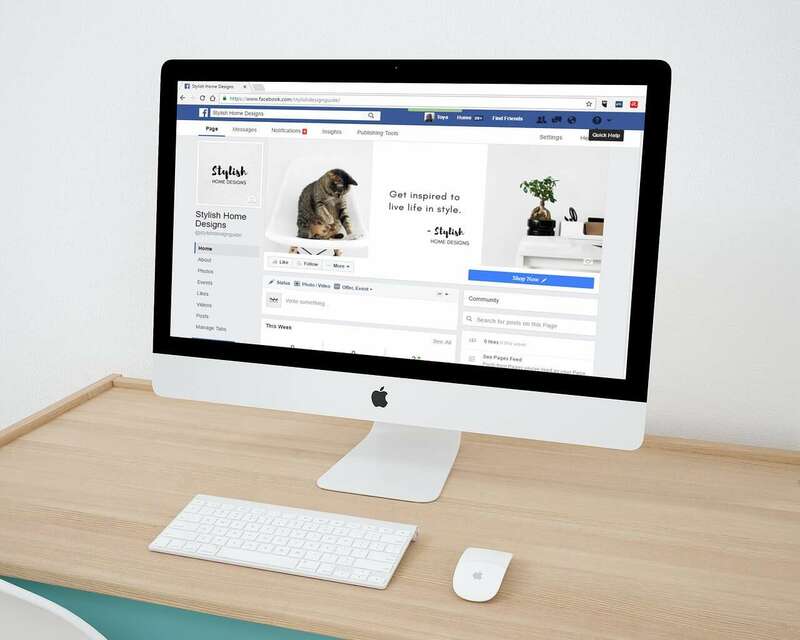 This usually entails you selecting the type of advertising you want when you first select what you want your ads to do when you promote your page. Run a competition on your Facebook page. There are plenty of tools out there for you to do this such as this one from Facebook and there are also random comment pickers so you can choose a winner. 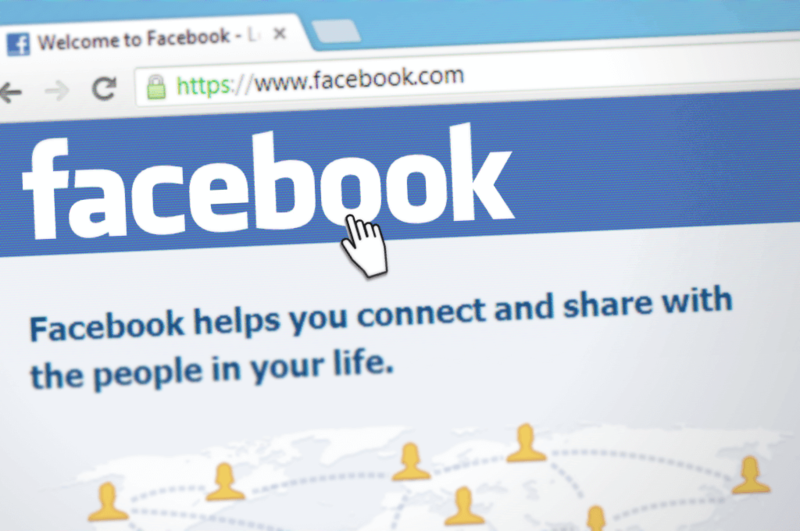 Niel Patel has a great blog on creating the perfect Facebook comps. Facebook competitions help to increase your businesses outreach when viewers interact with your post, their friends see it in there timelines and also see your post. Join as many Facebook groups as you can. In Facebook search type in your location (city, state, country) and also type in the word “advertising” or “marketing”, when the search results appear, click on the groups tab up top and join as many as you can. Spend half an hour each week posting your business to each group. Don’t overdo it though, or you’ll get banned from posting to groups for a period of time. A lot of people call this “Facebook Jail”! I’ve been there and it’s not nice. Try posting to ten one day, then ten a few days later. If you have a website, get your web designer to add a link to your Facebook page. Not having this on your website is one mistake a lot of people make. Interconnect your website with your social media page and have them work together. It takes time, but be patient, getting a quality fanbase is essential, and keeping your fans engaged and attracted to your Facebook page is also a must. Create fun posts, mix them up, don’t self-promote too much, add an already viral post that you found somewhere, use no more than 15 words, add a couple of emojis, and no more than two hashtags. Facebook has an algorithm, and it has rules, it can penalize you for not sticking to those rules. 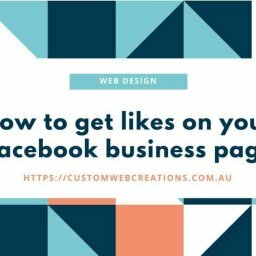 Starting a business is a slow process, but building a Facebook business page is essential, and building up a fan base through likes and shares is essential. Make sure you get a website created by a professional web designer as soon as possible, as a website is much like a Facebook business page, it takes time for it to build your online search presence. By the time you’ve built your Facebook Page up, your website will also be built up. 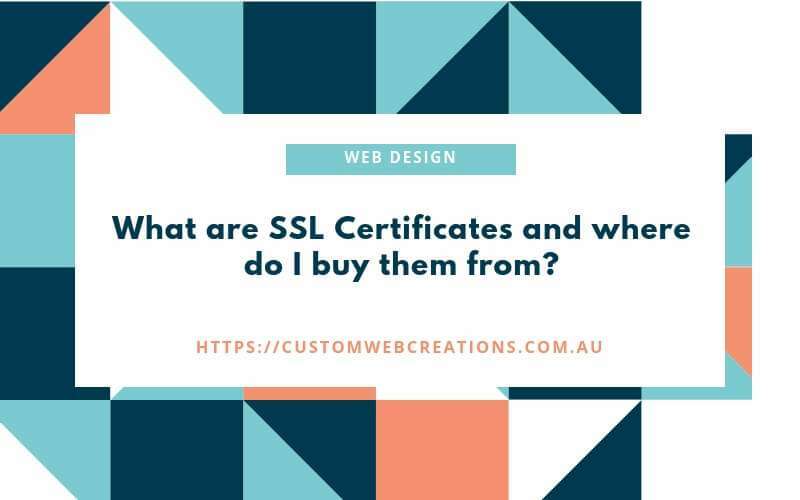 Facebook is great for beginning companies, it’s a good start, but having a website also improves your business when its time to expand onto Google and Bing. Other great tips can be found on these blogs.